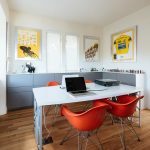 This house, generously filled up with Californian sunshine, was needed inner charm and character. 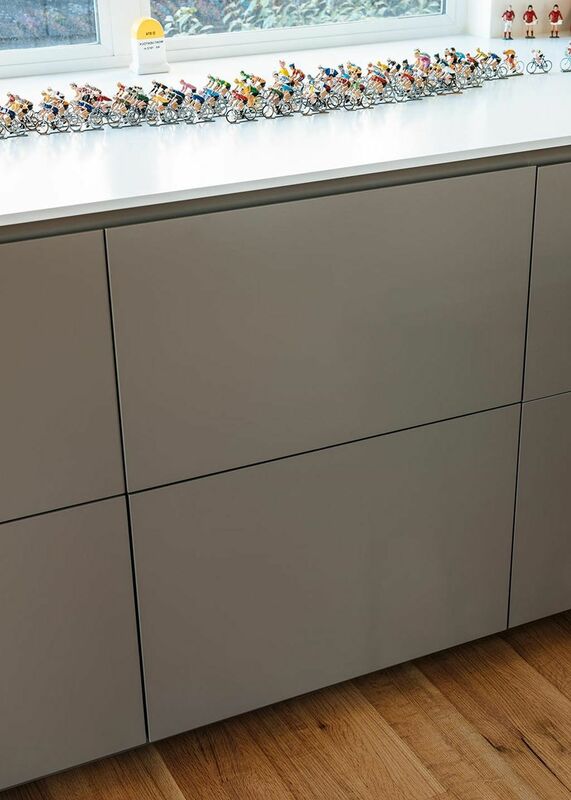 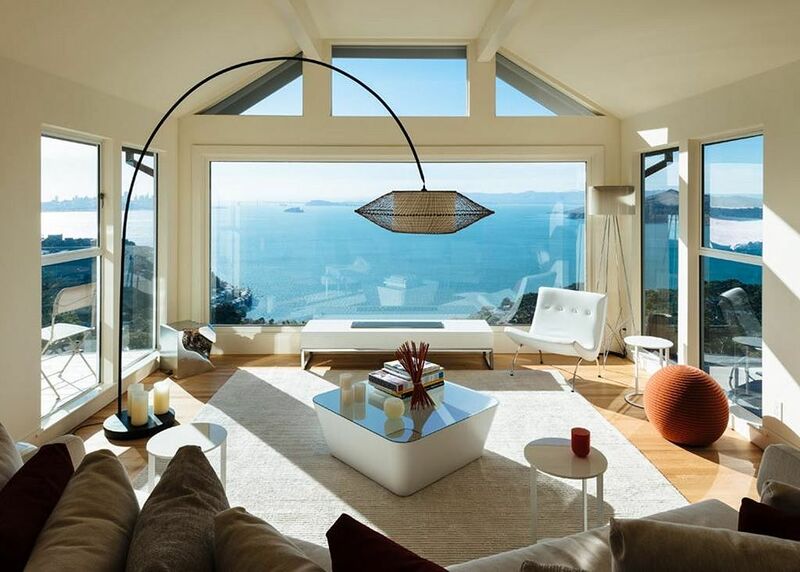 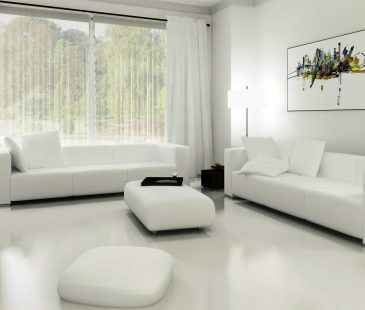 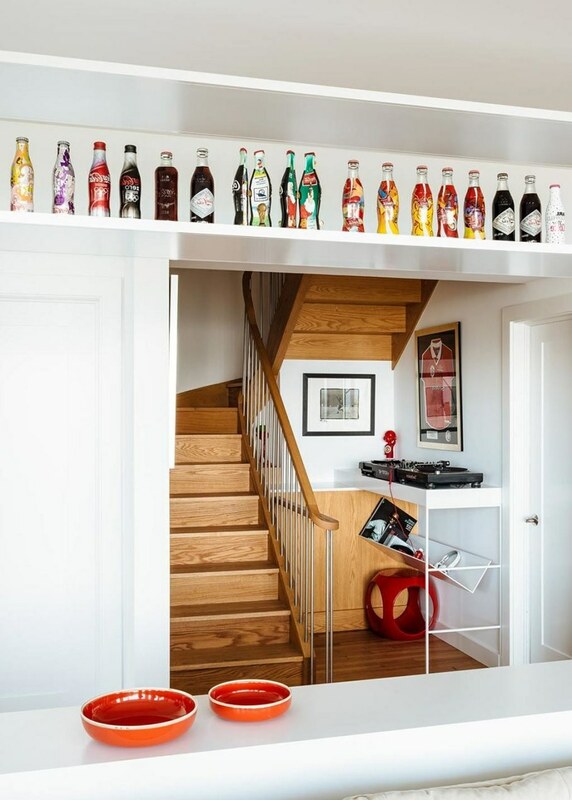 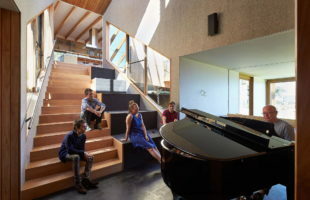 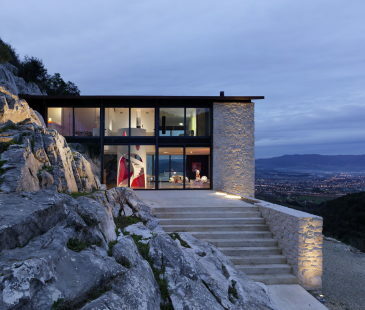 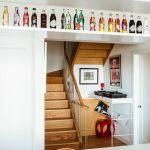 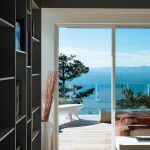 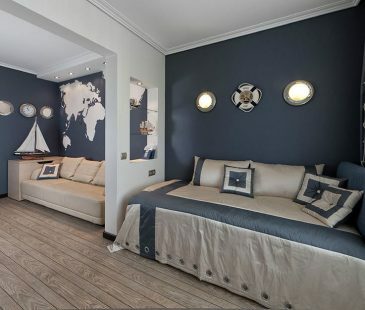 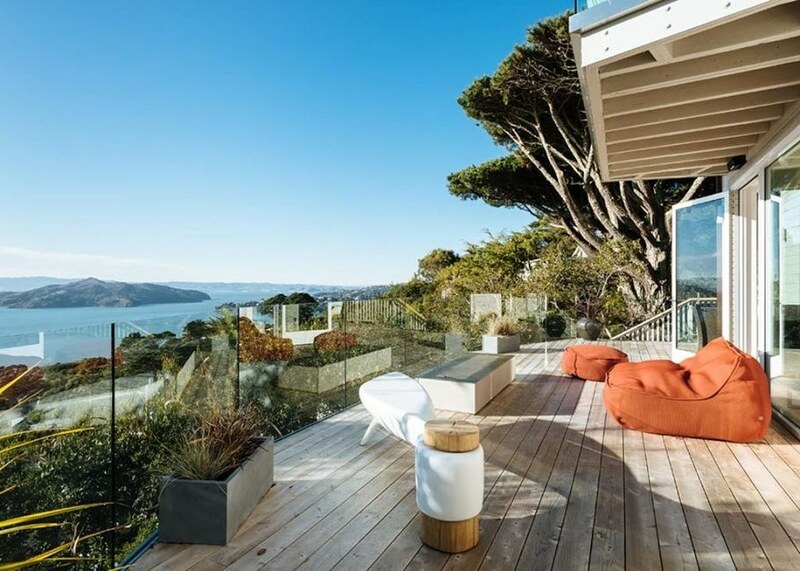 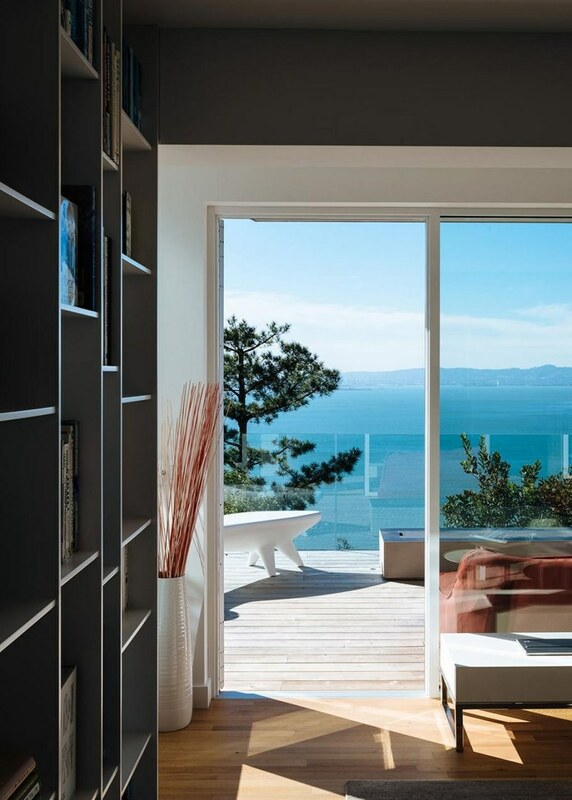 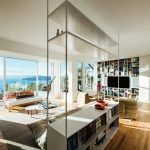 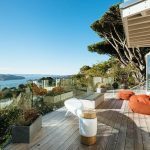 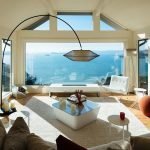 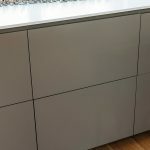 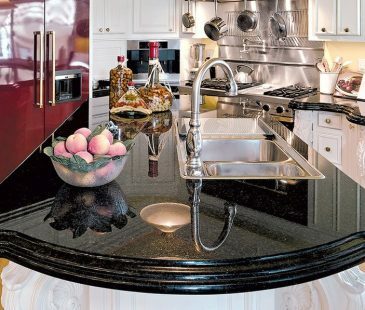 That’s why, the specialists from the Forsythe General Contractors Inc. were entrusted to work out the interior design of the residence in Sausalito on the coast of San Francisco. 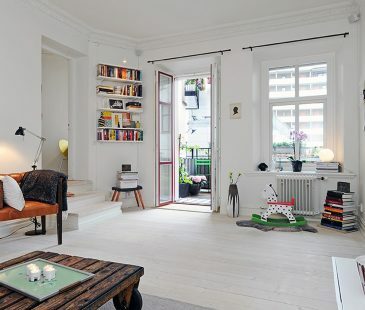 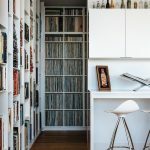 The starting point of the design concept became a large collection of books, publications, CDs and artifacts collected by the owners during the life abroad. 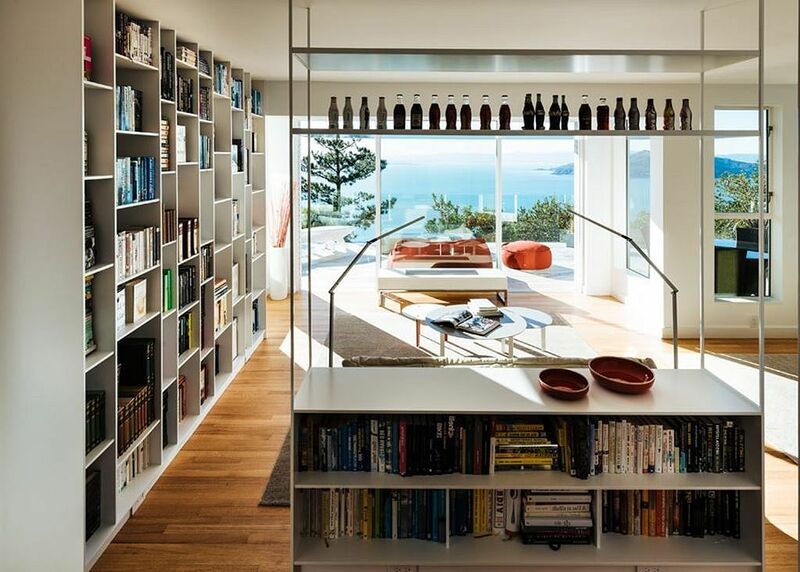 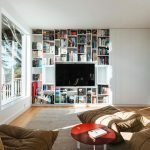 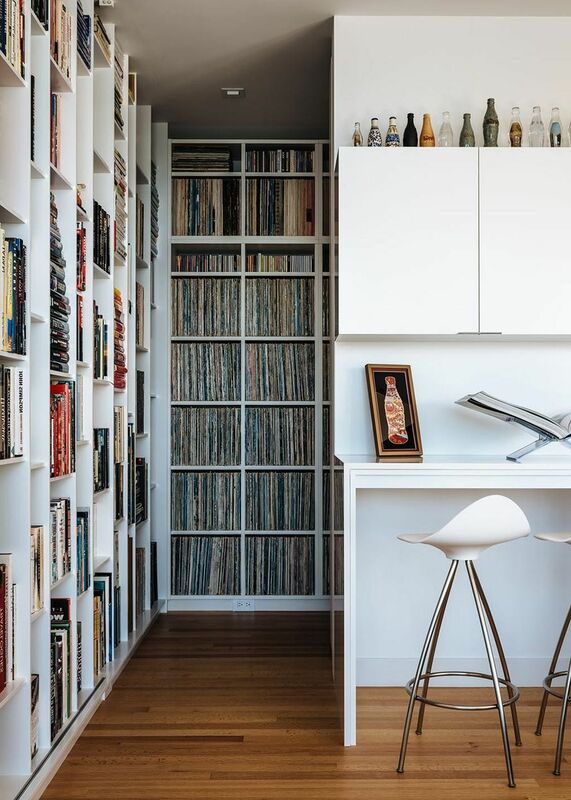 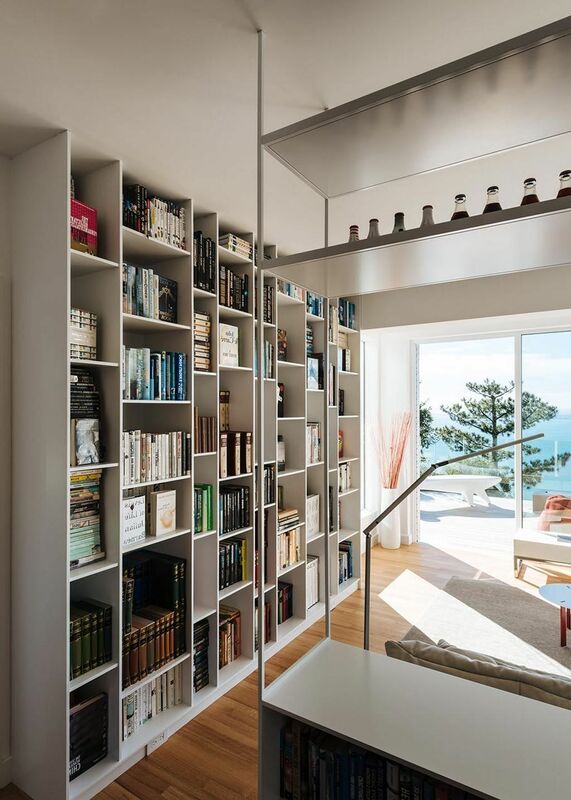 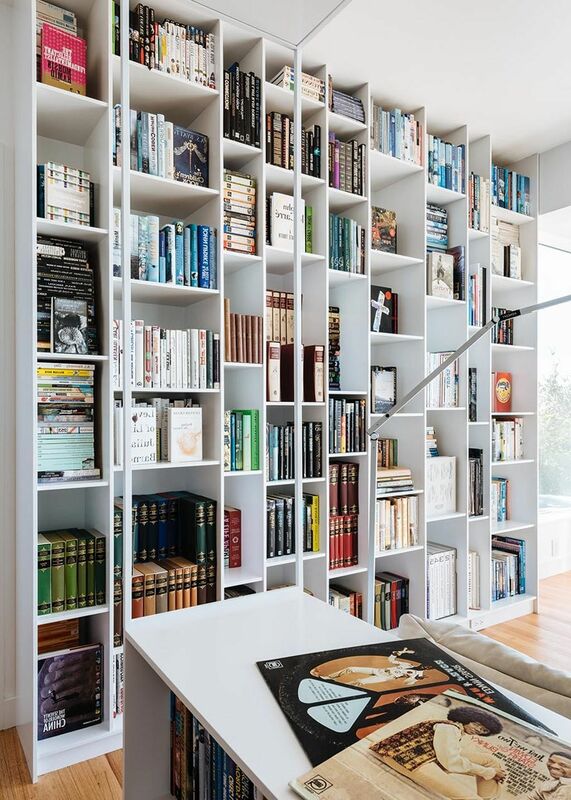 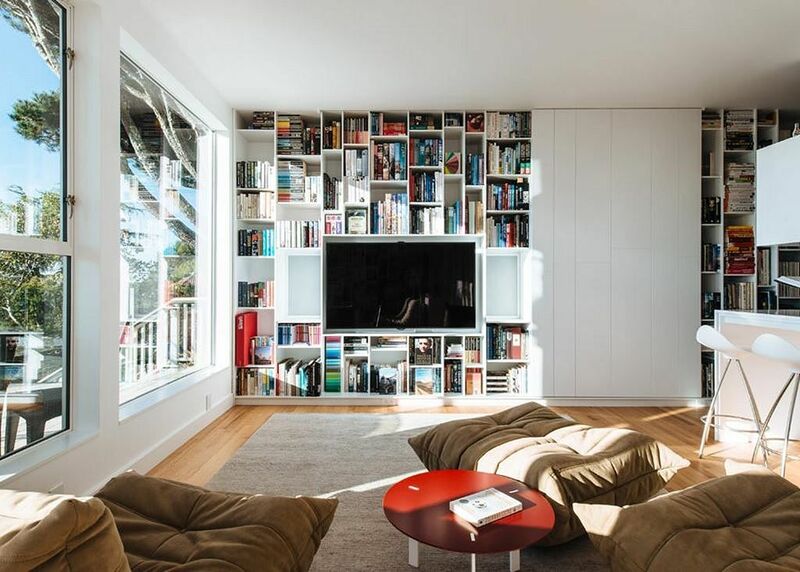 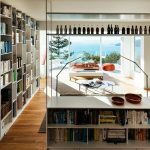 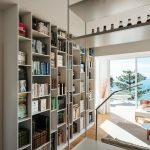 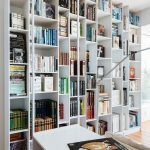 The designers created shelves for storage around the house, turning Sausalito Residence into a cosy library and proving one more time that books can fully change a faceless space. 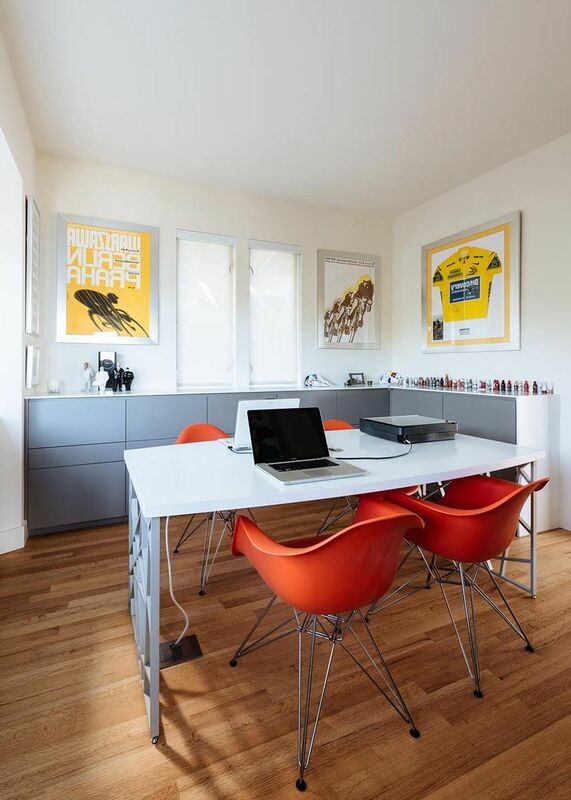 Next What is a wall mounted laptop desk and where do you put it?